Lock in a great price for First Hotel Millennium – rated 8.2 by recent guests! 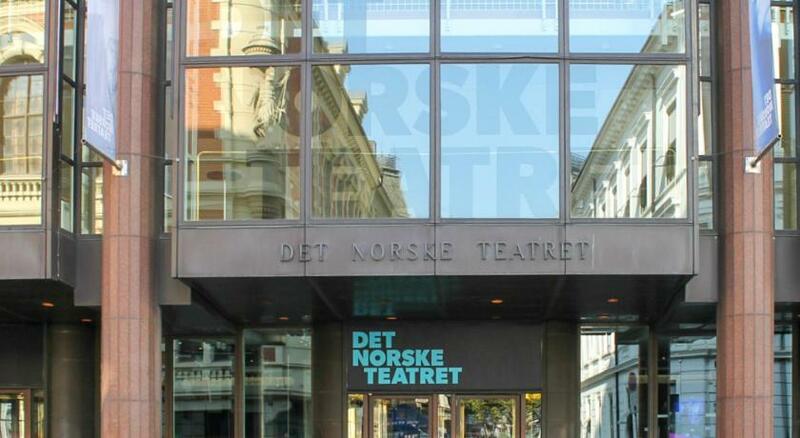 Right near National Theater, 10 minute walk from Oslo Central Train Station. Best European breakfast that I can remember. Nice room, big and comfy bed. Excellent and varied breakfast. Great location. Very nice and helpfull staff. Although I only stayed at First Hotel Millennium for a single night, it was one of the best hotel experiences I think I ever had. From the beginning, the check-in process was top-notch, the staff was friendly and informative, the room was quiet and comfortable, the balcony was HUGE, and the breakfast was superb (there was a range of muesli, yogurt, meats, eggs, potatoes, breads, salad fixings, delicious coffee, infused waters, juices, and fresh fruit). I didn't realize it until later, but late check-out was also included in the price of my room, so I was able to checkout a 2PM, if I wanted. The staff even let me store my luggage until late in the day, since I had a night train to catch. The wifi was fast, and connecting was easy. The reach of the wifi was incredible too. I still had a connection all the way at Central Station. Honestly, I am just so pleased with this place. I will definitely stay again. night desk lady was nice, she did talk with the maintenance man about the broken glass wall pier and also sent the manager summarizing some of my concerns. 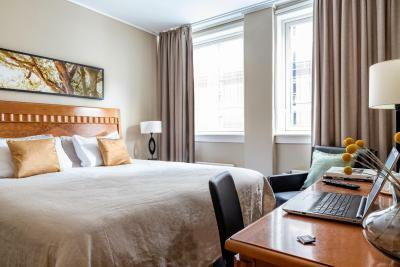 Good location walking distance from most attractions. Great find at this price in Oslo... I wouldn't want to pay much more. The bed was comfortable and the room was warm and cosy. 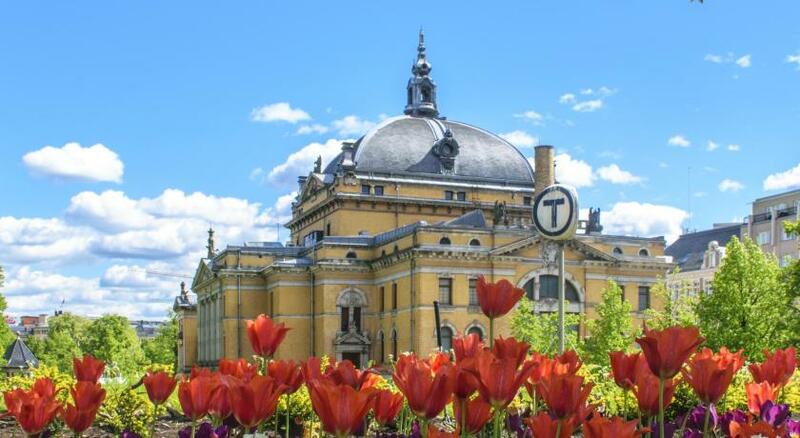 The location is 5 min from the main shopping street and the fortress,10 min from the station and Opera House. Safe area to walk around in. Breakfast was OK, though 2 out of the 3 days were crazily busy (even at suggested quiet times). Enough choice to fill you up. Quite near all the transportation connections, sites and restaurants. Breakfast was good, staff is helpful. Great location, nice and comfortable bed, friendly and helpful staff, sufficient breakfast options. 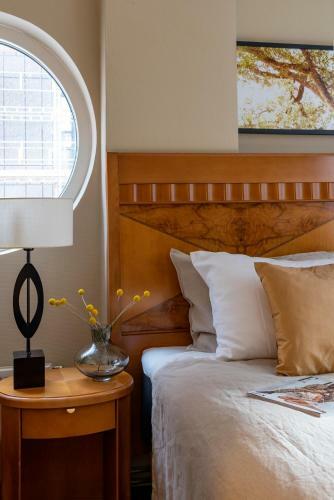 First Hotel Millennium This rating is a reflection of how the property compares to the industry standard when it comes to price, facilities and services available. It's based on a self-evaluation by the property. Use this rating to help choose your stay! 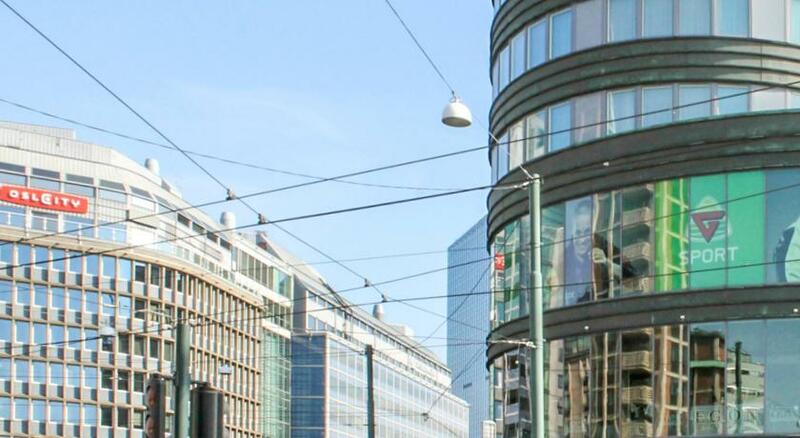 One of our top picks in Oslo.Located just 10-minutes from Oslo Opera House, First Hotel Millennium is 650 feet from the main shopping street, Karl Johans gate and 2,300 feet from Oslo Central Station. Many restaurants, cafes and shopping are within walking distance. All the modern and inviting guest rooms have flat-screen TVs and private bathrooms with a bathtub. The top-floor rooms have a large private terrace. A buffet breakfast is served every morning. The hotel offers free WiFi access in all areas. 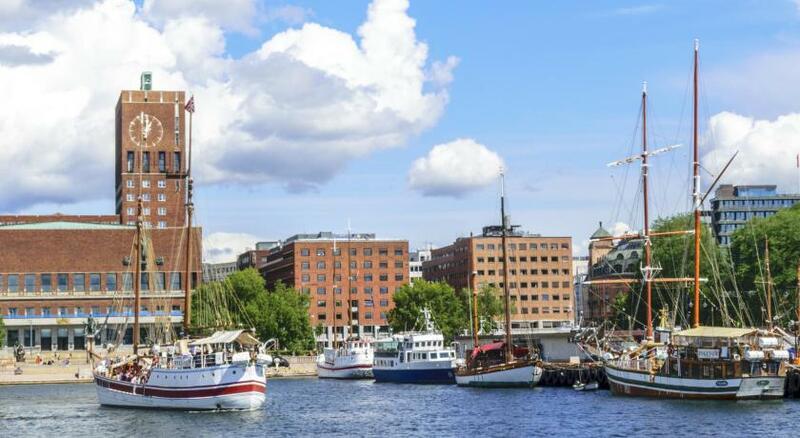 Aker Brygge, National Theater and Royal Palace are within a 10-minute walk from the hotel. This eco-friendly hotel has several public transportation options within walking distance. When would you like to stay at First Hotel Millennium? Features a flat-screen TV with cable channels, work desk and a private bathroom with bathtub and hairdryer. 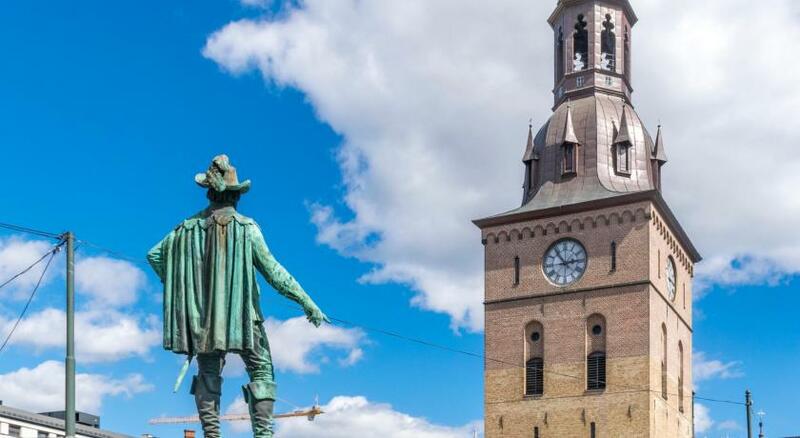 Public parking is available at a location nearby (reservation is not needed) and costs NOK 290 per day. 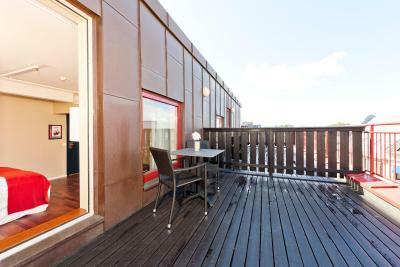 This top-floor room has a large balcony with views over Oslo. 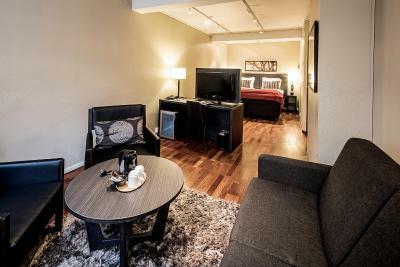 This double room features an espresso machine, cable TV and free toiletries. This room also offers late check-out until 14:00. 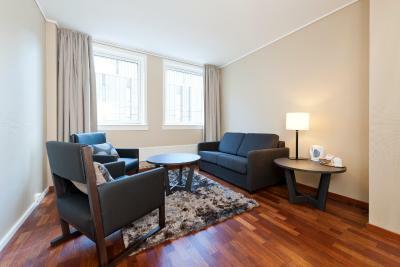 Spacious suite with a tea/coffee maker, seating area and flat-screen TV. Some offer city views. This twin room features adjustable mattresses, a tiled bathroom with bath and shower, as well as a desk. 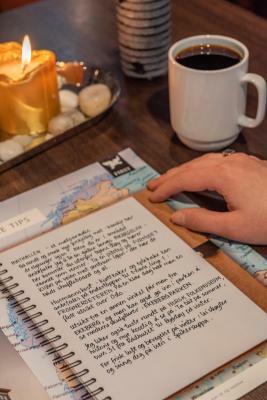 House Rules First Hotel Millennium takes special requests – add in the next step! First Hotel Millennium accepts these cards and reserves the right to temporarily hold an amount prior to arrival. When traveling with pets, please note that an extra charge of 200 NOK per night applies. Extra beds must be ordered before arrival date. You can use the Special Requests box when booking, or contact the property directly with the contact details provided in your confirmation. If you wish to pay by cash, payment must made upon check-in. 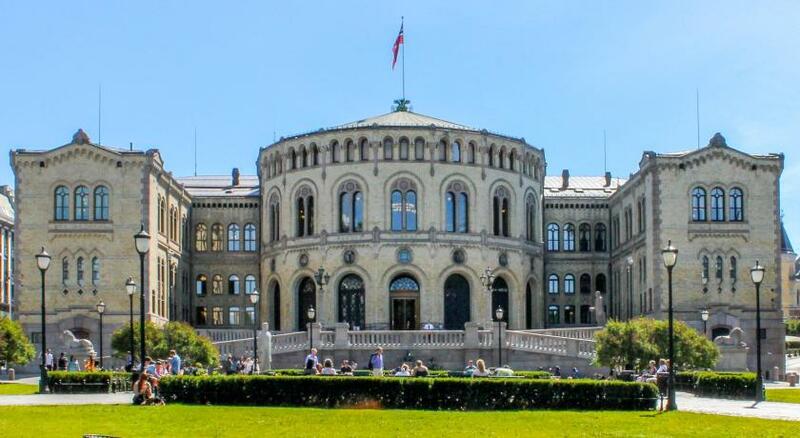 In addition, a security deposit of 1500 NOK is required at check-in. The deposit is refundable upon room inspection. Contact the hotel for more details. I don't understand why so many people complained about the furniture. The room was exactly like the one pictured in my booking, everything was clean and confortable. The staff was welcoming and helpful all the time (I had requested an early check - in at 12:00 and the room was ready 1 hour before). Central location and super continental breakfast. When compares to the price is quite expensive. Breakfast is good, there are a lots of choices. revolving door too fast @ small! Great location. We are a family of four; two adult and two teenage kids. We stay in a family room which is big and comfortable. Heated bathroom floor is a plus. Breakfast is very good. We love this hotel. Some of the staff people. One was very good but other two were very strict about arriving some minutes earlier or dropping the luggage. I had an event and I had to return later carrying my luggage. The room is very comfortable, silent. The hotel is located in a nice area and close to the center by walking distance. The breakfast was good and had variety! Drinks stains on bedroom table. No restaurant in evening. Good breakfast, though a little crowded when busy. Room warm and beds comfortable. 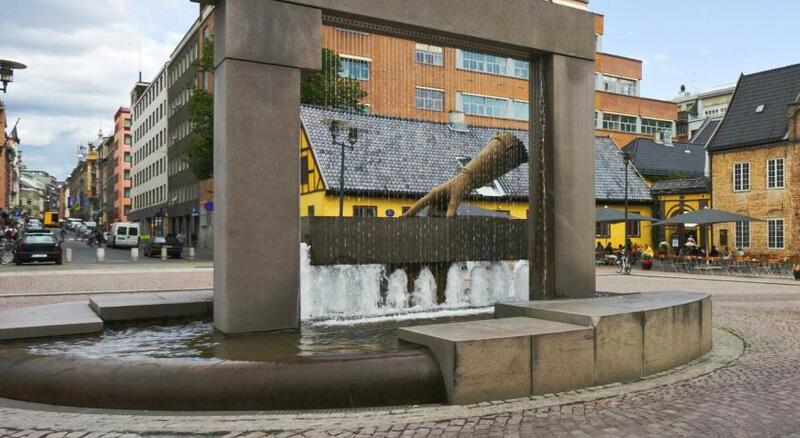 Excellent location, easy to find and short walk from Oslo Central station. Public transport also close by. 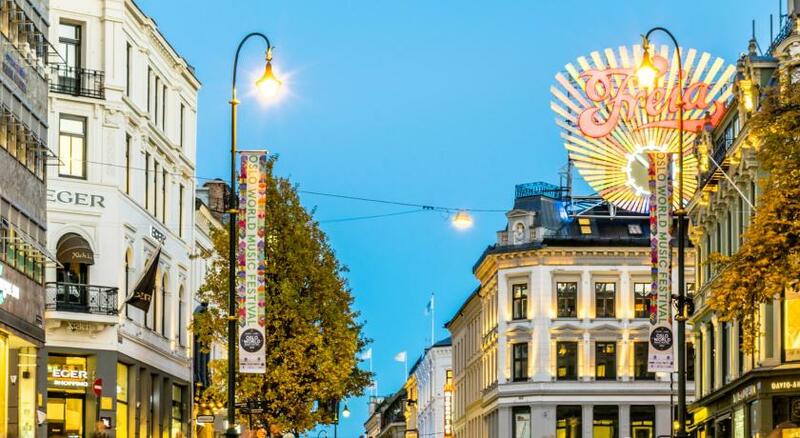 This is a perfect location to all the great attractions that Oslo has to offer, you either walk or take the Metro everywhere! The breakfast area was a little too small for the number of guests and therefore a bit crowded. Great central location, clean room, all necessary amenities, friendly staff! The hotel staff members are super friendly and helpful. The room was great with a balcony - it'll become very enjoyable when the construction completes across the street. Bath tub could be a bit slippery when taking a shower. The breakfast room is too small. The window shades do not block much light and believe me you need them from May to August. Everything else is very nice! The staff is very helpful too! There was no mini-bar included in the room. In addition, we think that the price was high compared to a European average at the respective Hotel level. We liked that although we did not get breakfast at the hotel because we left early Saturday morning (07:50), the staff took care of giving us a package containing two fruits, a large sandwich of our choice and a juice! The rooms are a bit shabby and dated. Unusual to find a bath these days. I bet when they renovate they will be taken out.